With no racing in NY today, no DRF’s were delivered in my area. Picks will return next Friday. Want to make even more money with pick4win.com winning horse picks? 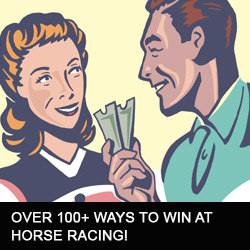 RPM has over 100 Horse Racing Systems, Horse Racing Books, Software, Horse Racing DVD/Cd's, that can help maximize profit at the track and with bankroll management. Click Here! MY WAGERING STRATEGIES I handicap the races and list 4 horses per race (plus another in case scratches) in order of preference so multi-race and inter-race wagers can be formed. Currently, I am focused on KEENELAND AND AQUEDUCT providing my Pick3, Pick4 and Pick5 wagering strategies. My selections for turf races are 2nd to none. I find value and Double Digit Top Pick Turf Winner as my specialty.. Spot Plays may also be included in the daily selections, weekends more probable. Tracks for potential Spot Plays include SANTA ANITA, WOODBINE, LAUREL PARK, OAKLAWN PARK, and GULFSTREAM PARK. 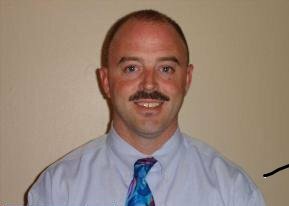 I'll focus around turf races looking to cash nice tickets. 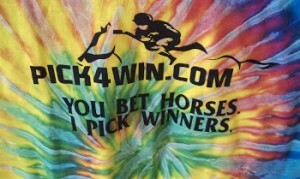 Pick4Win.com - Horse Racing Selections, Free Picks, Horse Racing Information and Free Past Performances.